The story of Mary Poppins also has a lot going for it. This musical is full of catchy songs, endearing characters, and a heartwarming message about the power of family. “It’s definitely a story I grew up with; it’s a story everyone is so familiar with. I’m lucky to play such an iconic part,” said Miller. This is her TUTS debut, but she has plenty of experience with many local theatre companies including Gateway, Royal City Musical Theatre, Exit 22, and Fighting Chance Productions. Miller received an Ovation Award for Outstanding Newcomer in 2011. It’s very difficult to choose a favourite song from this collection of catchy numbers, but Miller said she really enjoys “Supercalifragilisticexpialidocious.” “It’s a little different than in the movie, and has crazy choreography and costumes,” said Miller. She loves the colourful exuberance of this scene where we get to see the oddities and quirkiness of the characters. The song “Jolly Holiday” is another very fun scene featuring a “surreal made up world of pastel colours,” as Miller described it. Of course, the eternally catchy “Spoon Full of Sugar” and “Let’s Go Fly a Kite” will be crowd pleasers as well. If all this wasn’t enough to get you excited about the show, Olivia the dog is sure to steal the spotlight as Willoughby, the neighbour’s spoiled pooch. “People will take away from this a thrilling experience,” said Miller. 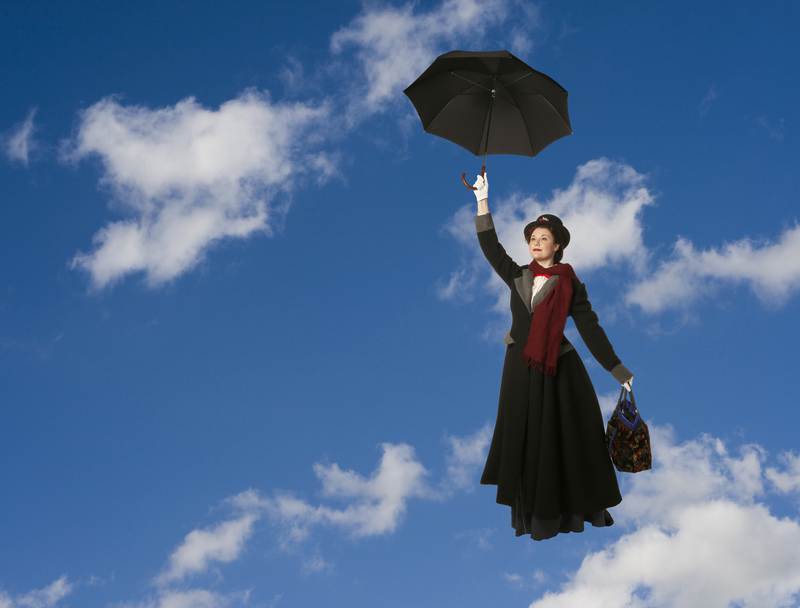 The magical Malkin Bowl will be perfect setting for this inspiring story as Poppins swoops in to teach us all a thing or two about family, imagination, and having fun while striving to be practically perfect in every way.